I love Pentecost . . . the day when the spirit moves and the church is formed. I think of lives changed and hope born. 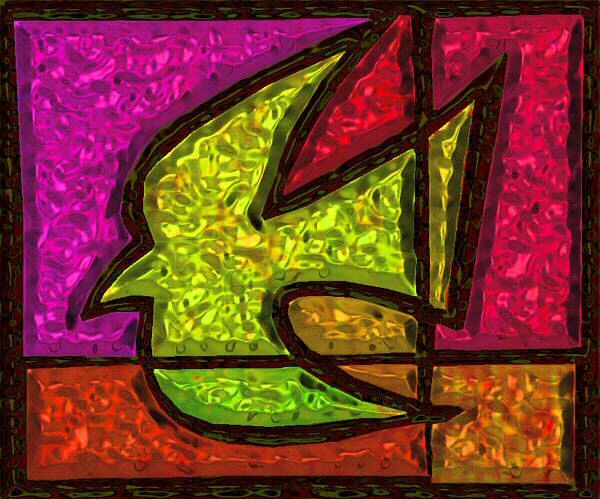 I think of the way that God moves and lives in the hearts of Pentecost people. On that first Pentecost Sunday, people who had cowered in fear became people of courage and faith. Common ordinary people charged with the task of proclaiming Jesus as Lord, rose to the task of sharing the story of resurrection hope. These ordinary people were gifted with the Spirit’s gifts to do the work they were given to do. Among the gifts of the spirit is joy . . . The deep-seated assurance of God’s presence in the heart which makes all things possible. Jesus said of the Spirit, “The wind blows where it chooses, and you hear the sound of it, but you do not know where it comes from or where it goes. So it is with everyone who is born of the Spirit.” John 3:8. On the Pentecost Sunday just before I retired, our Children’s Ministry Team made plans to celebrate the birthday of the Church with cake and birthday song, a Pentecost Rap and a Pentecost story. Balloons flew in the Chancel area. During the last hymn, we connected all of the congregation with red crepe paper, and had the children unwind everyone at the end of the service. No one had planned the real ending though. After doing their part, some of the children returned claiming the balloons. While the people sat and the organist continued to play the postlude, the children raced out of the Sanctuary . . . balloons and streamers flowing in the wind, laughing the laughter of the Spirit. May God’s spirit fill you with joy and cause laughter in your heart.